Sign up and receive Property Email Alerts of Offices for sale in Parktown, Parktown. This lovely 'old world' styled property is zoned for commercial and residential use. It comprises offices and training rooms, a separate entertainment area, apartment which has been beautifully appointed, plus staff quarters and garages amounting to a total of approximately 650 square meters under roof. 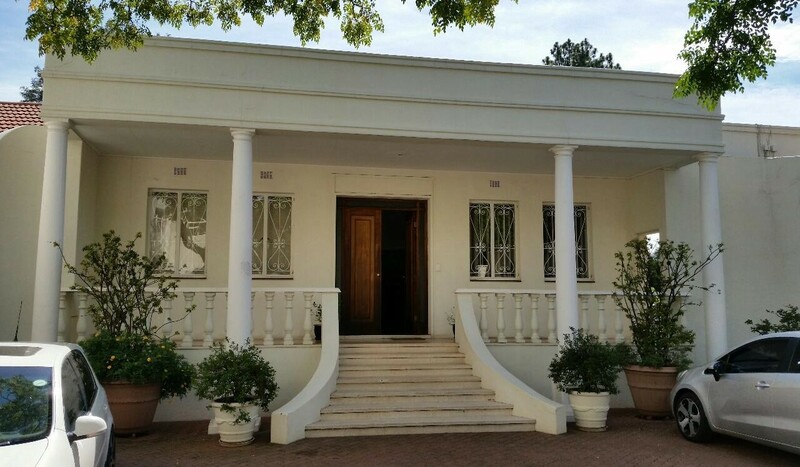 There is ample parking and the property has great exposure onto Jan Smuts. Sign-up and receive Property Email Alerts of Offices for sale in Parktown, Parktown.